The Arduino 101® Lab Pack includes 10 complete Inventor’s Kits for Arduino 101 and two 101 refill packs. 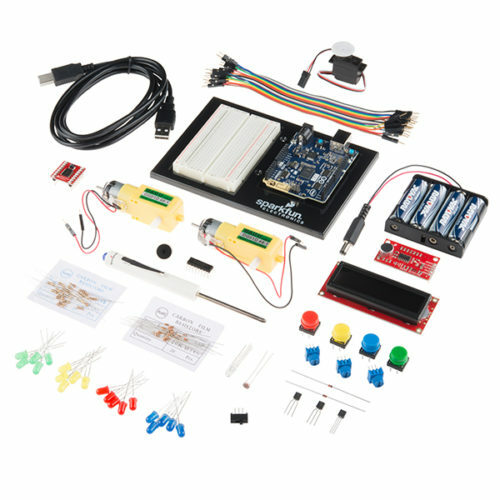 The kit has everything you need, including the Arduino 101 board, base plates, breadboards and all the parts needed for experiments. 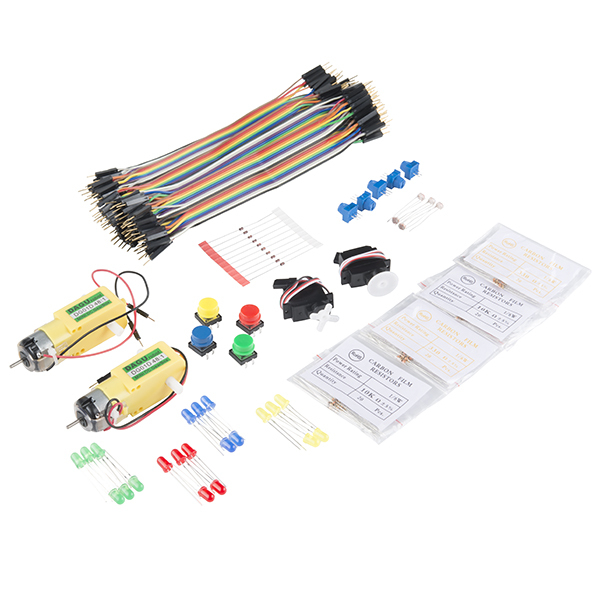 Each 101 SIK also includes everything you need to complete 21 circuits that will teach you how to control and read the on-board and external sensors, create Android applications to control your Arduino 101 board, detect and analyze different sounds, and much more. 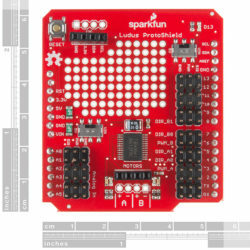 SparkFun packages contain everything educators need to get started with the Arduino 101 board through a variety of experiments that fit different classroom settings and populations. The hardware boards, cables, and extra parts come pre-packaged. 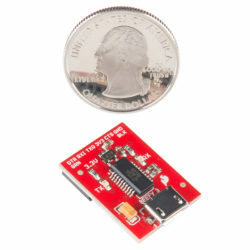 Examples and curriculum materials are available from SparkFun and Arduino, as well as from other educators involved in this growing embedded electronics teaching community. 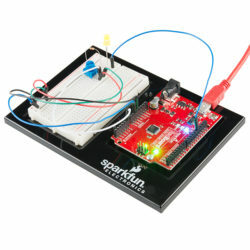 The Lab Packs are SparkFun’s classroom entry point. 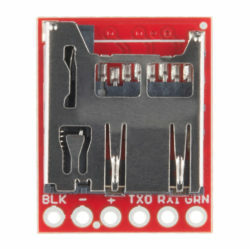 By combining our ProtoSnap, LilyPad, SparkFun Inventor’s Kits, or Arduino-Compatible through-hole soldering kits with support materials, SparkFun brings all the power of the open source community to the classroom. 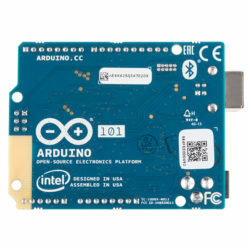 The Arduino programming environment is a free download, which makes getting started as simple as opening your kit, opening a programming window on your computer, and loading example code to the microcontroller. 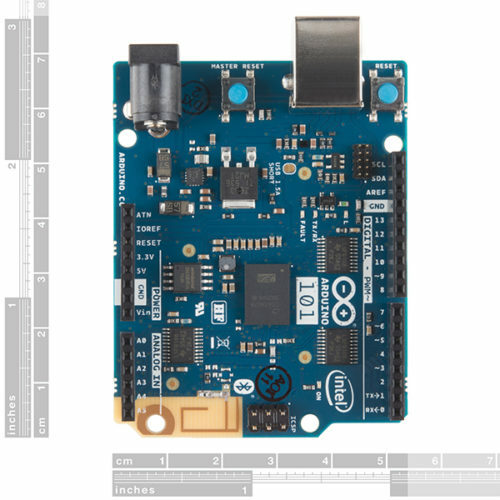 Arduino is a model for the open source movement. All the basics in this C-based language are laid out in simple examples that students, teachers and parents can understand and work with right from the start by accessing the example files in the programming environment. 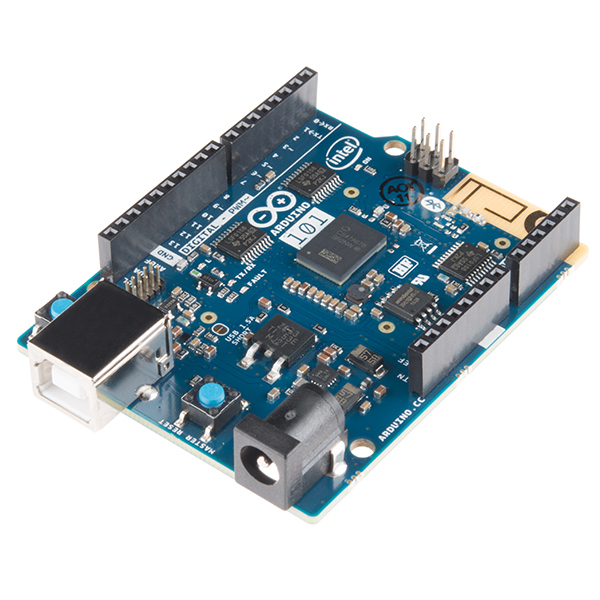 The community support offered by Arduino is second to none. 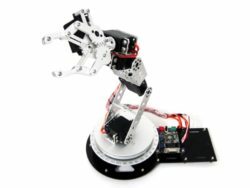 Hundreds of examples of code are available for free online, and wiring examples for hardware are equally easy to find. 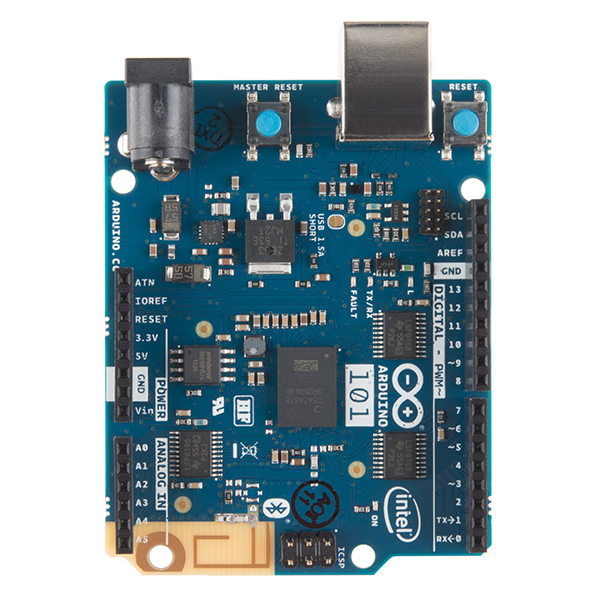 The Arduino hardware and software are C-based, and because of this they are easy to link to internet-based applications and common programs such as Excel, Matlab, LabView, and even POP3 mail applications. Also, Arduino has a free companion language, Processing, which gives users the ability to create very friendly interfaces that can graph, create gaming options, and do a dizzying amount of data visualization. Note: The Arduino 101 Lab Pack is only available for customers in the USA. If you are located in Canada, the EU, or other locations, be sure to check out the Genuino 101 or its SIK instead. Additionally, this product may be delayed by two to three business days to verify shipping address. We will contact you after you place your order if we need anything. 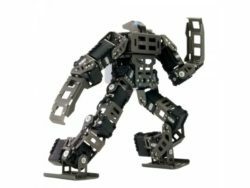 Note: The Real-Time Operating System (RTOS) and framework developed by Intel was scheduled to be open sourced in March 2016. It’s not possible to interface with it directly; only the Arduino core can do it via static mailboxes.